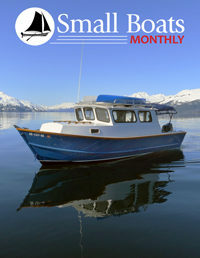 Each issue of Small Boats Monthly includes two in-depth boat profiles, as well as rich coverage of gear, technique, adventure and travel narrative, and reader-built boats. 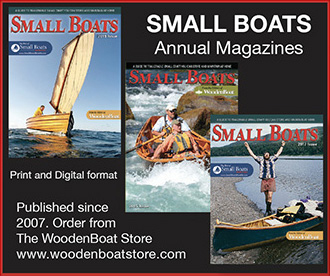 The magazine maintains a sensibility separate from that of its parent publication, WoodenBoat—a slant toward travel, cruising, and economy of ownership. You can read a free sample issue here.